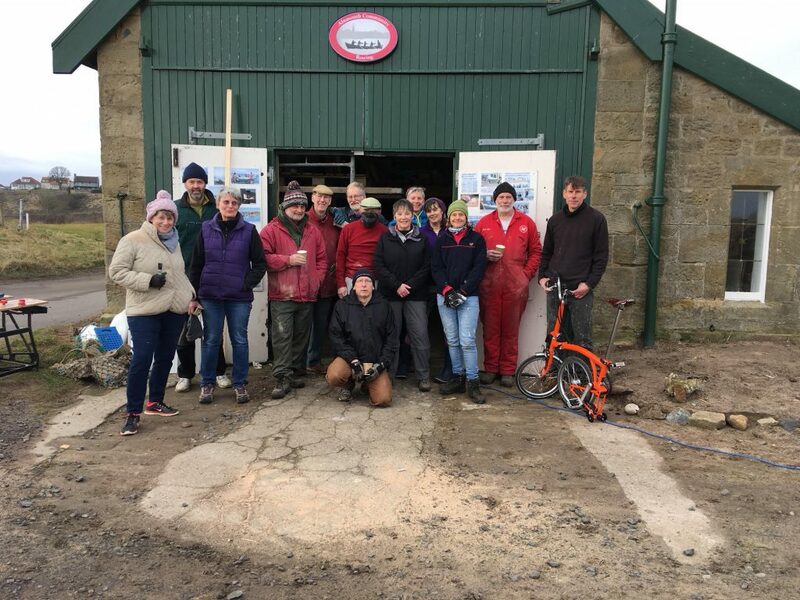 Alnmouth Rowing is a community venture, with a boat built by members of the community, and housed in a historic old LifeBoatHouse on the beach, right beside the seaside. 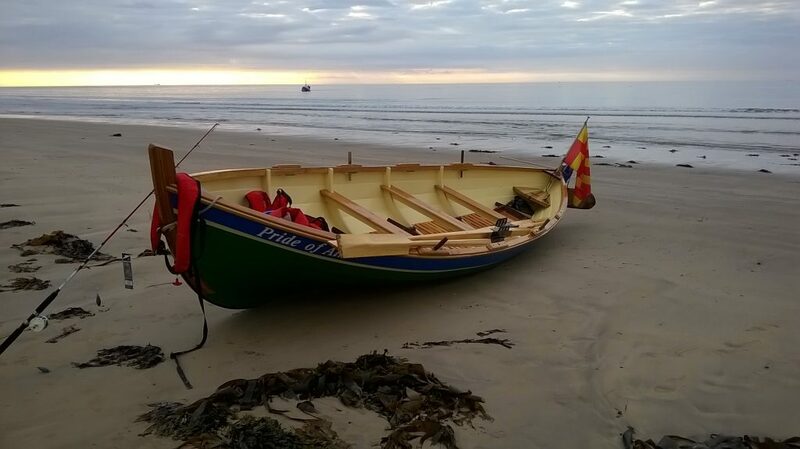 In the 2015 season we launched our skiff, and we gained a new home on the beach. Over 500 people took part in more than 100 launches before the season ended. Since then we have attracted more members and widened the number and scope of rowing events available. No previous experience of rowing needed – just come along to try it. We provide briefings on what you need to know. Get in touch by signing up, or go to the facebook site Alnmouth Community Rowing and leave a message. Today – 150 boats in 9 countries with another 40+ in build. Other countries showing interest include Brazil and South Africa. Supplied as a kit of marine ply parts, supplemented by additional timber plus epoxy and paint. Fastest known build time is 6 weeks but more typically 6-12 months.